 Now it is even easier to get started with a free domain name for one year with any Pro, Business, Enterprise or Mega annual hosting account. Just order a domain with your web hosting package and it will be automatically discounted at the checkout. International standard web hosting is now available in Cambodia. Our network is based in Phnom Penh with 150mbit local connections and 50mbit international links. We can take care of almost every aspect of your online presence. From picking a domain and setting up company email & hosting, to website design & development, e-commerce solutions, and specialist cloud business apps. We secure our servers against internet based attacks and spam, along with high physical security and power redundancy. Your data is secure with us. Hosted in Asia for significantly better speeds for your local customers with no worldwide slowdown. We also optimise our servers for fast loading websites. Our technical team have years of experience hosting websites and are ready to help you anytime. Submit a ticket to our helpdesk. Cambodia, web hosting in the heart of ASEAN. We offer everything businesses need for their website. 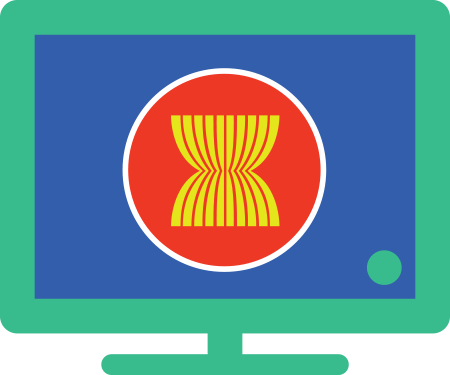 Focused on providing website hosting services to businesses in Cambodia and the wider ASEAN region. Offering a wide range of services including; website & email hosting, graphic design & website development, security & SSL, SEO & social media, e-commerce website setup & management, and many more. We would be happy to look after your entire website and help manage your online business presence. You don’t need to worry – your website is in good hands with us. View our packages online or email sales@nullhostasean.com to get started. As soon as you make a successful payment via credit card or PayPal, your web hosting and domain names will be activated immediately. We accept VISA, MasterCard, American Express and other major cards. Every web hosting account is backed up daily with our automated nightly backup integration. We use dedicated backup servers, providing us with fast & easy account rollback abilities. Email is often more important than the website for your business, we understand this and ensure that every hosting package is ready for business-class email use. Our SMTP servers send through an industry standard service for unparalleled deliverability and no blacklisting. All our hosting accounts support popular software such as WordPress, Drupal, Joolma and Magento. We include Softaculous with your account so you can install packages with just a few clicks. Our support team are WordPress experts if you need any help. All our web hosting accounts come with the latest version of the cPanel industry-standard hosting control panel. This makes life easy for you to do routine tasks such as setting up email addresses, uploading your website files, and managing MySQL databases. Reseller accounts are managed through the powerful WHM (Web Host Manager) interface. Our hosting servers run the latest updated, stable and secure versions of Apache v2.4, user-selectable PHP including v5.6, 7.0 and 7.1, and MariaDB instead of the standard MySQL. We serve pages with either PHP-FPM or LiteSpeed API to handle high traffic. This keeps your website running super fast and secure. Our servers run CloudLinux for a fair multi-tenant hosting environment where no one domain can monopolise the server resources. Your account gets a fair share of memory and disk I/O, and we can also offer extra resources for Business and Enterprise customers. Hardened servers with 8GB DDoS protection, hardware and software firewalls, and real-time anti-virus, malware and rootkit scanners. We implement strict security to protect your website from threats 24/7. Every domain automatically gets a free SSL certificate so you can use "https". Our network is fully IPv6 compatible and ready for the future. Ensure your website doesn't get left behind when IPv6 becomes standard. We can also offer dedicated IPv4 addresses for your account as an extra service. Contact us at sales@nullhostasean.com to discuss your needs.